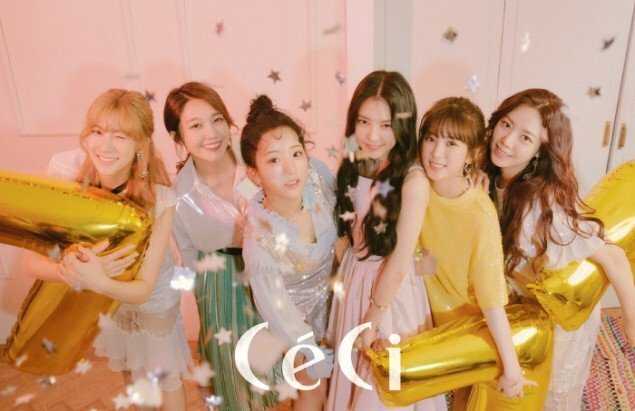 A Pink talked about their group chat, 7th-anniversary, and more in an interview with 'Ceci'. 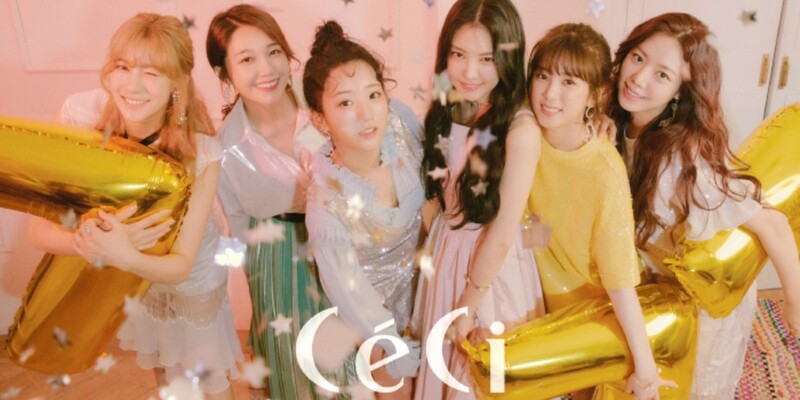 A Pink shared more about their group chat, and said, "Recently, we talked a lot about our album and had discussions on our concept but usually we share funny memes, cute baby videos, and puppy videos. We no longer have dorms but many members live close to one another so we get together often when we are free." As for their 7th year together, A Pink commented, "We can't believe A Pink is celebrating our 7th year. We get nervous every comeback so that makes us work harder. We still have a lot to show. Please look forward to our new album."